We will create the perfect holiday for your family. We know the best camps & lodges for children. Get Sri Lanka & India right for your family. Talk to us. 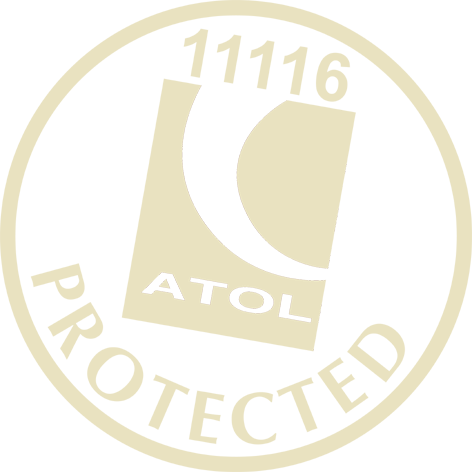 Call us on 01273 923100 to start designing. All our family holidays are uniquely designed for each of our clients. We know Southern Africa inside out and can work with you to design a family holiday that not only visits places that are suited to you but also an itinerary that is logistically efficient! 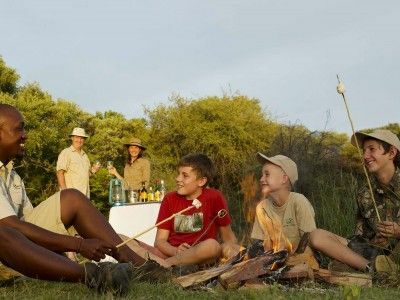 With the following Southern Africa family holidays ideas we try and give you a feel for what is and what isn't possible to achieve in a certain amount of time. These ideas are merely suggestions and we can tweak and tailor-make everything to exactly what you want to do on your holiday. 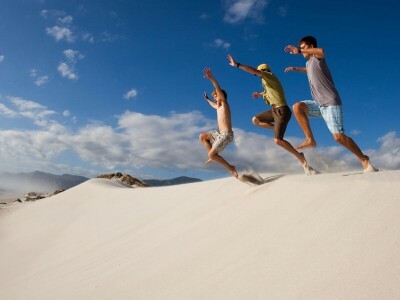 Call us on 01273 923100 to start planning your personally tailored Southern Africa family holiday today. For families, Southern Africa is a fantastic option thanks to malaria-free safari reserves, a variety of different well-managed activities, lot sof big open empty empty spaces to go crazy in, options to self-drive, buzzing cities and seaside towns in places like South Africa & Namibia. Zambia & Botswana are brilliant for teenagers – with walking safaris, white water rafting on the Zambezi, elephant riding, kayaking at sunset and more. All in all there is plenty to keep everyone in the family happy whatever their age or hobbies. Talk to us about your family holiday today. Call 01273 923100. There's an art and a bit more of a challenge to designing the perfect family holiday. And we love a holiday challenge! We design each holiday from scratch so our starting point will be the make-up of your family, what you each enjoy, the age of your children and any hobbies or current fascinations. We also love hearing about where you have enjoyed visiting together on past holidays. Using this information we will pull together a trip perfectly tailored to your family with each detail thought through ... leaving you to just focus on the packing! Let's get started before the other families take the best hotels! 0-6 years – Please contact us on 01273 923100 to talk through the options for this age group. There are safaris we can recommend in non-malarial areas. 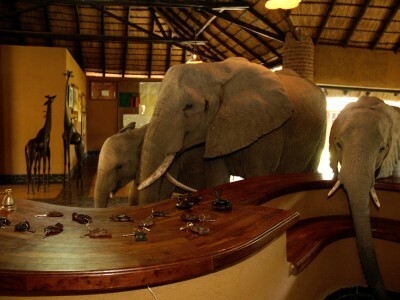 Generally these lodges have children-specific safaris or the option for a private guide and vehicle so that you can ensure the safari is suited to your child. 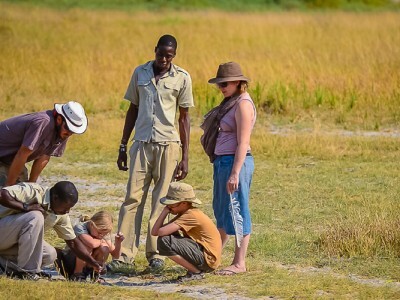 7-12 years – Children of this age tend to love safaris especially when they get to track animals. Some lodges offer special “bush school” programmes for children. 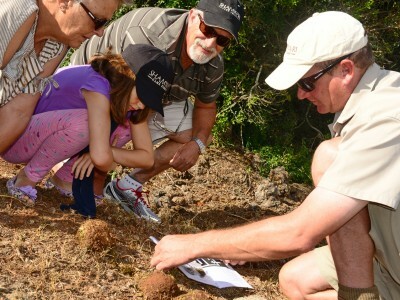 Guides are experienced in working with kids, and will show them how to recognise the spoor – tracks and droppings – as well as plants and small creatures. The only consideration for this age group is how long your children will be happy to sit in a vehicle before they get restless. > 13 years – Teenagers tend to love safaris and are interested in what the guides have to say as well as learning about the local culture and meeting the locals. This is the age that we would highly recommend mobile safaris, where you go on safari by day and camp in a different spot each night experiencing the raw sounds, smells and noises of the bush with nothing else around. 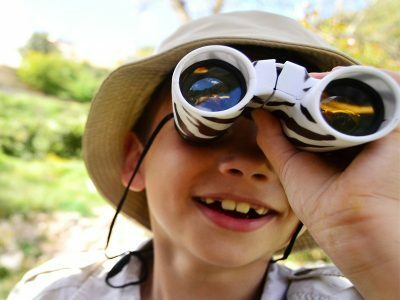 Contact us to talk through the best safari for your children. We enjoyed the trip immensely! We found all the arrangements faultless and the food & locations on all occasions, was exceptional as promised. We couldn’t have been more pleased with the safari, it was quite beyond our expectations; both exciting, informative and personal. It was definitely a ‘once in a lifetime’ experience. The holiday flew by and we have come home both rested and fulfilled. Thank you for your kind & helpdul advice. Thank you for putting together such a wonderful holiday for us at such short notice. Everything went smoothly. Fantastic game viewing on safari and very relaxing on Mauritius. We will not hesitate to recommend your excellent services to friends and family. An absolutely amazing holiday. We were lucky to have some of the best wildlife experiences ever, including a cheetah kill and seeing her bring her cubs over to consume the kill – mesmerising. Then the migration and crossings were incredible to witness. And everyone welcomed the kids with open arms and treated them brilliantly despite their fussy eating! Thanks for the organisation Not sure how we can top the holiday in future. This was a holiday of a lifetime. Apart from the financial investment, we invested a lot of hope in it. It did not disappoint – everything worked from beginning to end. James designed an excellent itinerary which fully catered for our needs. Satisfying an age range 15-51 is no mean feat and all 6 of us had a great time. Thank you for helping us to arrange what has been one of the best holidays we have ever had. We have seen so much-the most amazing scenery and an incredible range of wildlife that we have come back with over 3000 photos to sort out! Everything went according to plan,all the accomodation was top notch. So thank you again. We will certainly reccomend both you and South Africa to anyone showing any interest in going there. Many thanks for all you have done for us for the holiday, it went to so well and all of us had an amazing time. It brought us together as a family and it was super time together. The family adventure of a lifetime including canoeing through the Okavango Delta, a expertly led private mobile camping safari through the animal packed regions of Moremi and Khwai and adrenalin fuelled activities at Victoria Falls. Wildlife focused family adventure. Search out the penguins of Boulders Beach, walk the Cape of Good Hope, dive with the great whites, spot whales, walk with Meerkats and spot big cats on exciting game drives. South Africa Family Holiday that esnures lots of fun for everyone. Amazing sights, plenty of activities and a Big Five safari. Staying at brilliant family-friendly properties in a variety of amazing scenic locations. A holiday to create family memories to last a lifetime. With some of the most exclusive family safari properties in Africa this 14 night epic epitomises a safari in style without jeopardising the safari experience, as you are hosted by two of the best safari companies in Africa. Explore the highlights of South Africa at your pace. 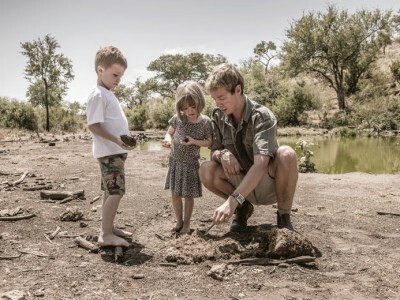 Have lots of fun, get stuck in with some family activities, see some amazing sights and track the Big Five. Staying at brilliant family-friendly properties in a variety of amazing scenic locations. A holiday to create family memories to last a lifetime. 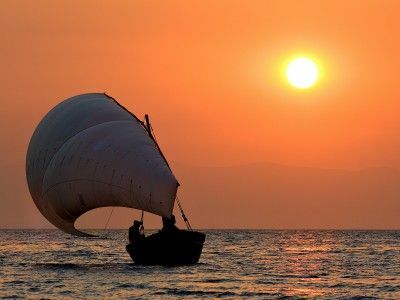 A family trip of a lifetime combining the mighty mountains of the Panorama region, a big cat safari in the Kruger & the stunning Bazaruto Archipelago in Mozambique. 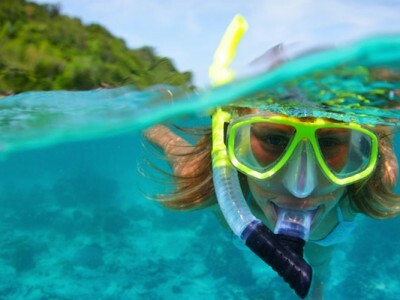 Incredible wildlife, heaps of activities & stunning beaches. Stay in super friendly family properties as you visit Cape Town, the penguins of Boulders Beach, Hermanus for whale spotting & diving with sharks, the Panorama region for elephant back safaris and the Kruger for a thrilling Big 5 safari. 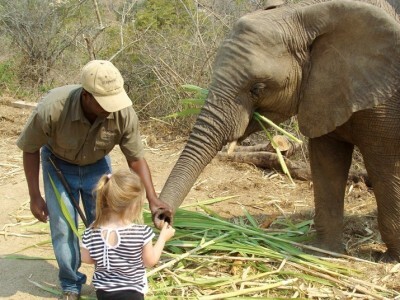 Ride on Elephants, search out big cats with expert safari guides and water-ski on Lake Malawi, this 15 night Zambia and Malawi family adventure is packed with experiences as you stay in a perfect mix of family friendly, award winning lodges. Sitting round the campfire in the middle of the Botswana bush, dancing in the spray of the mighty Victoria Falls, stalking lions by 4x4 and taking the kids to meet the elephants up close, this is a family safari adventure you'll all remember. A luxury self-drive holiday staying in some of the finest, family friendly hotels in South Africa. Travel from Cape Town and the Whale Coast, along the famous Garden Route to the Big 5 Shamwari Game Reserves in the Eastern Cape. An incredible safari through the wildlife hotspots of Botswana combined with the white sandy beaches of the Indian Ocean, staying in fantastic family friendly properties and offering the perfect mix of adventure and luxury. 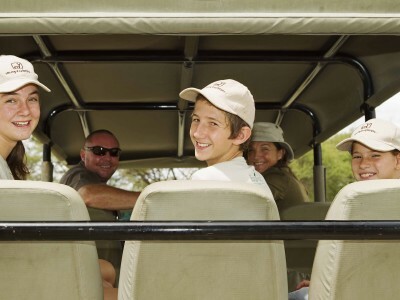 An adventure packed with unforgettable moments for the whole family, Visit the malaria free Madikwe Game Reserve - home to the Big 5 and more - to experience thrilling game drives. 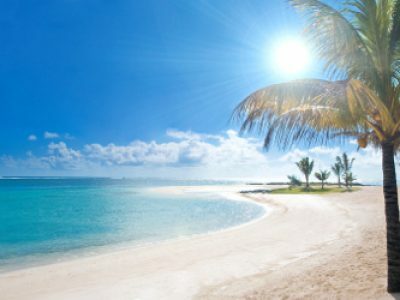 End your holiday in Mauritius with some serious R&R.